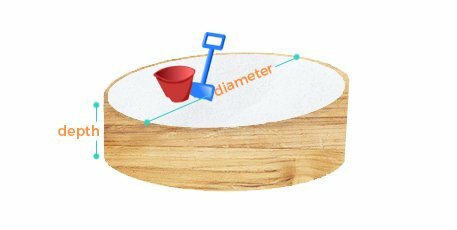 Convert your sandbox measurements into bulk play sand weight with our volume calculators. 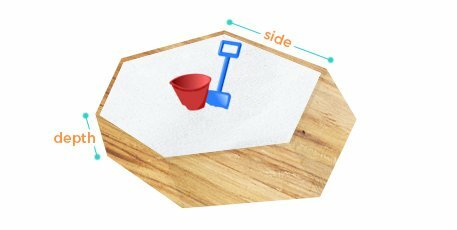 Select the sandbox shape below and enter your measurements to find out how much play sand in pounds (lbs) is needed. 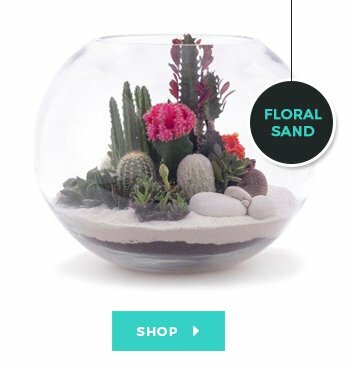 With a measuring tape, measure for the diameter and desired depth of sand fill in inches (in). 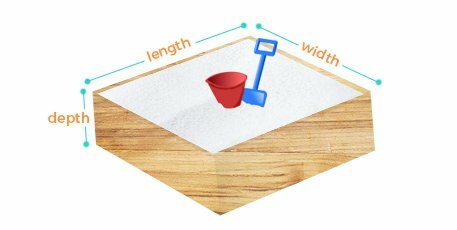 With a measuring tape, measure for the length, width, and desired depth of sand fill in inches (in). With a measuring tape, measure for a side and desired depth of sand fill in inches (in). 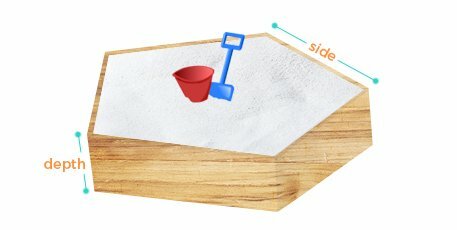 Determining the depth of play sand to fill a sandbox will depend on your child's age. 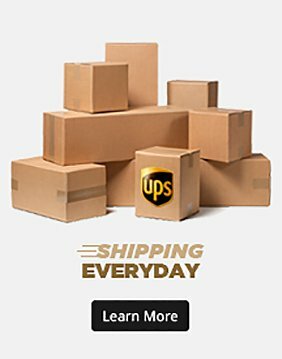 Typically while infants and toddlers are being introduced to play sand they will only need a few inches for sensory stimulation. Adult supervision is strongly recommended to avoid potential ingestion, eye rubbing, etc. 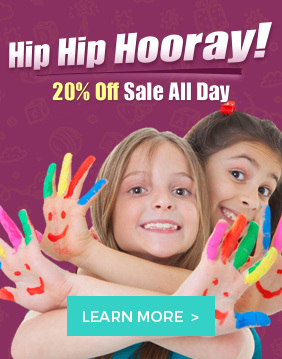 As development continues into the preschool and gradeschooler years children will prefer a deeper adventure.